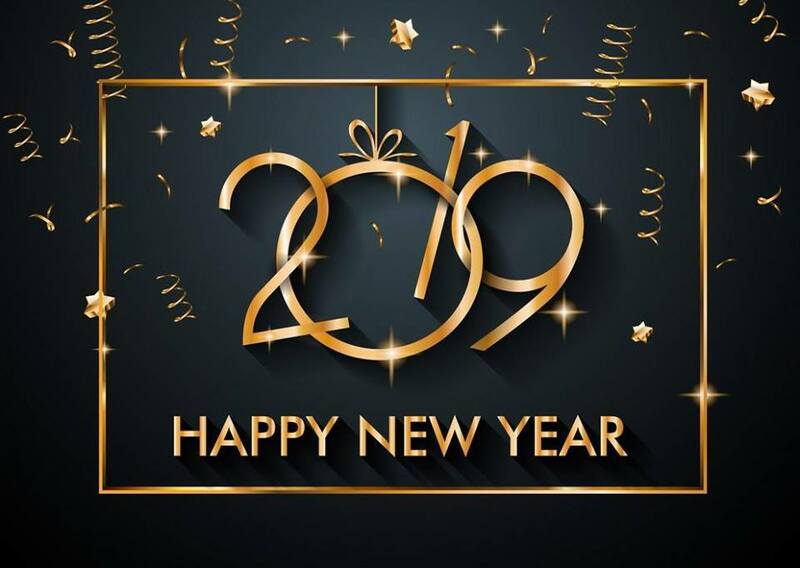 Hoping that 2019 reserves us only nice surprises…. let’s enjoy the last evening of the year celebrating with friends and relatives, in front of good food and good wine!!! This year to animate the evening there will also be the music of our DJ Turbo!! !